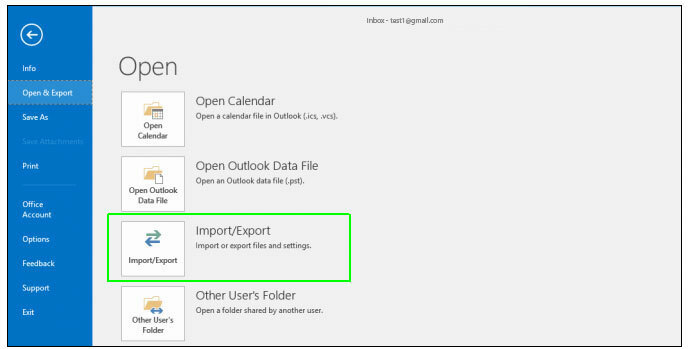 How to Export Your Outlook Contacts to a CSV File ? 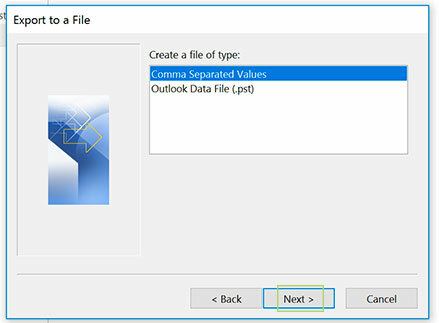 Home / How to Export Your Outlook Contacts to a CSV File ? 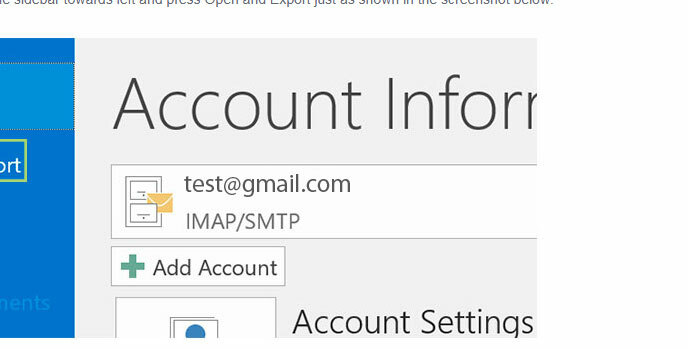 While you are moving to some other emailing application/platform or creating backup of the contacts, Outlook will make things easier for you. It will take just few clicks to rectify the matter. 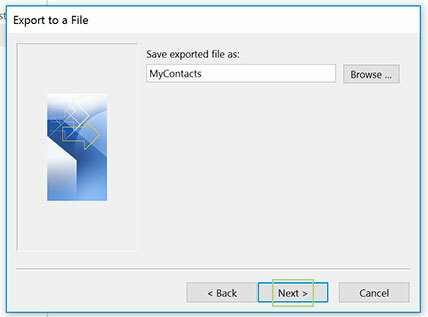 The simple thing is that is to download the address book of the entire contacts to CSV which is easy to import in Excel, Pages on Macintosh, Google Docs and lots more. Press ‘Export’ to the file and then press ‘Next’. 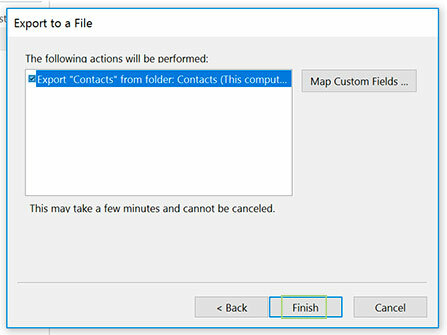 Choose the contacts and then press ‘Next’. Now, it is the time to name the file. 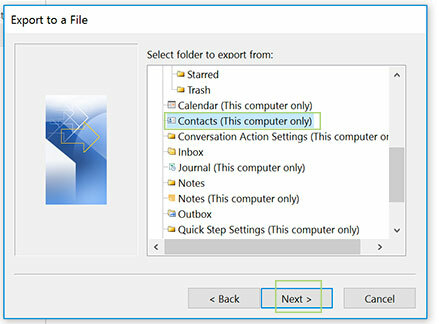 Click Browse to choose existing export file and proceed further by pressing ‘Next’. Lastly press ‘ Finish’ because this leads to end up of the process. 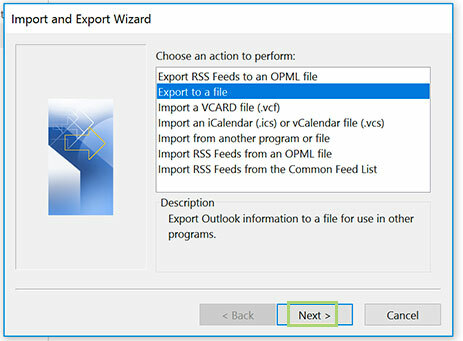 Conclusion: the steps mentioned above with the screenshot help in saving the documents folder for importation into desired platform that supports CSV files.